Full planning services includes start to finish planning, coordination, and design. Leading our clients from conceptual ideas to one-of-a-kind, stylish events is one of our biggest goals with our design process. We help you budget at the beginning along with budget management throughout the planning process. We also assist with unlimited vendor referrals and selections, hotel room blocks, full logistical planning, and more. Couples receive full access to your own web-based planning portal with this package. 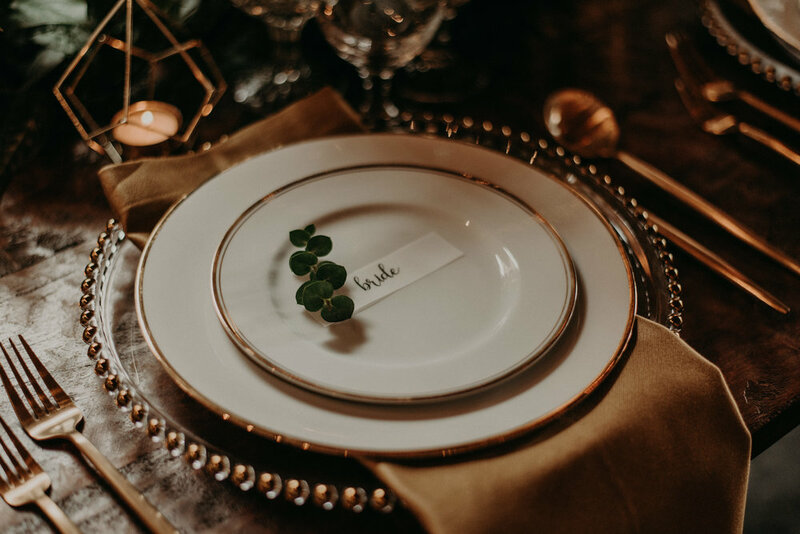 Our partial planning package is perfect for the couple that has started the planning process and need to add in a professional planner for design needs, etiquette advisement, RSVP tracking, and more. This package also includes access to a web-based planning portal. This package is for the couple that has everything planned and need a professional planner to tie up any loose ends and offer professional organization to the event. Awesome package for the couple that would like to pass over responsibilities the last few weeks before the wedding. Services start 4-6 weeks out from wedding date.